The United Arab Emirates will try 94 people on charges of seeking to seize power, WAM, the UAE's state news agency, reported Sunday. Citing a statement from Attorney General Salem Saeed Kubaish, the agency reported that the suspects were referred to the Federal Supreme Court. "They launched, established and ran an organisation seeking to oppose the basic principles of the UAE system of governance and to seize power," the statement read. Two tank barges loaded with light crude oil struck a bridge in the Mississippi River early Sunday morning. The Coast Guard said it was trying to determine how many gallons may have been spilled into the river near Vicksburg, Mississippi. The tank that was leaking contained 80,000 gallons of oil. 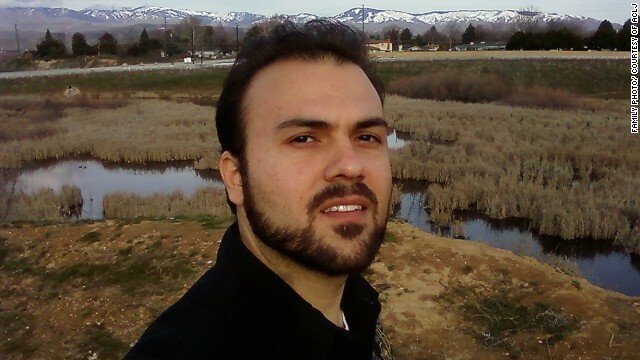 Saeed Abedini, a resident of Idaho, was charged wtih trying to undermine the Iranian government. An Iranian judge has sentenced an American Christian pastor to eight years in prison after he was tried for his religious beliefs, a U.S.-based religious group said Sunday. 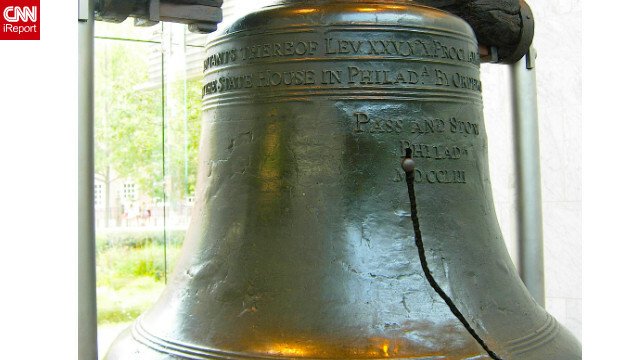 An Arizona man accused of threatening to blow up Philadelphia's Liberty Bell was charged Sunday, police said. Carlos Balsas, 41, of Tempe, Arizona, is charged with terroristic threats, bomb threats and several other offenses, police spokeswoman Christine O'Brien said. Prosecutors approved the charges and will take up the case Monday, she said. Filed under: Crime • Pennsylvania • Terrorism • U.S.
[Update 2:49 p.m. ET] The death toll in Sunday's nightclub fire in Brazil has risen to at least 233, officials say. [Original post 7:15 a.m. ET] A fire swept through a popular nightclub in the southern Brazilian city of Santa Maria, killing at least 90 people early Sunday, officials said. The death toll was expected to climb as firefighters continued to pull bodies from the Kiss nightclub, Col. Adilomar Silva, the regional coordinator of civil defense said. Most of those killed appeared to have died of smoke inhalation, he said. Hundreds are believed to have been injured, though an exact count was not immediately available. The fire started at about 2 a.m. after the acoustic insulation in the Kiss nightclub caught fire, he said. A fire swept through a nightclub in southern Brazil, killing at least 90 people early Sunday, officials said. The fire started around 2 a.m. at the Kiss nightclub in the city of Santa Maria. At 9 a.m., firefighters were still pulling out bodies. Anthony reacts to being found not guilty of murder, with attorney Jose Baez by her side. 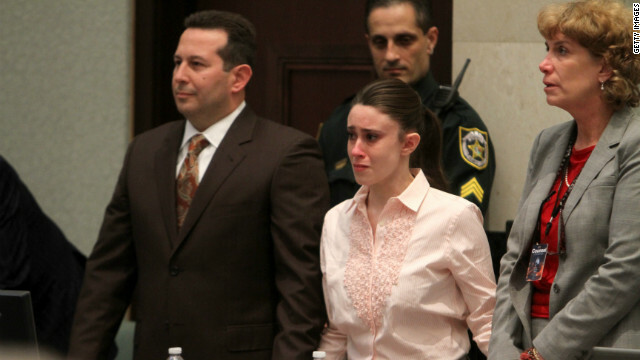 Casey Anthony's fate keeps changing. Two years ago, her murder trial for the death of her toddler riveted the country, ending with Anthony's dramatic acquittal. But she was convicted on four counts of lying to authorities. Egypt struggled Sunday to retake control of a vital northeastern port city after a riot broke out following news that 21 people had been sentenced to death for their roles in last year's deadly clashes at a soccer match at the Port Said stadium. 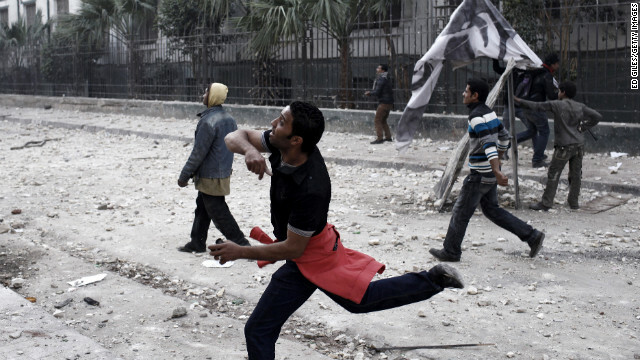 The riot in Port Said follows other violence, which was tied more to unrest over Egypt's current leadership. They are nonetheless symptomatic of instability and insecurity two years after longtime President Hosni Mubarak was ousted. By early Sunday morning, the death toll in Port Said climbed to 31, according to Dr. Ahmed Omar, a Health Ministry spokesman, who spoke to state-run EGYNews. At least 322 were injured, including 61 who remained hospitalized, he said. The Belgian Malanois fell from the roof of the six-story deck adjacent to The Ritz-Carlton in New Orleans where Biden was speaking at a fundraiser for U.S. Senator Mary Landrieu, reported CNN affiliate WWLTV. 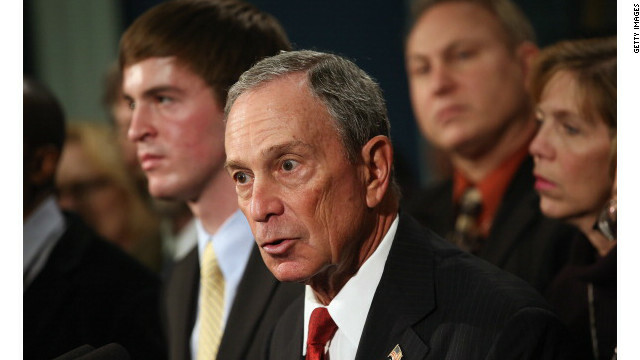 Filed under: Dogs • Joe Biden • Politics • U.S.
A kid raised in a middle-class Boston suburb, Michael Bloomberg took out loans to pay for his tuition at Johns Hopkins University and worked as a parking lot attendant. He learned early to pay it forward.